Yesterday, GameStop started calling anybody who preordered The Last Guardian to tell them that the long-awaited Team ICO game had been cancelled. There was much wailing and gnashing of teeth, but Sony was able to quash the rumor pretty swiftly. Today, GameStop has apologized for upsetting its customers. "The Last Guardian has not been cancelled by Sony as we incorrectly stated in an automated call to reservation customers," said the retailer. 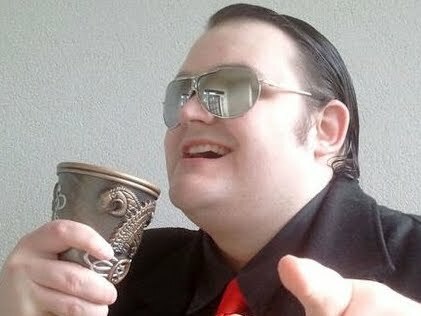 "Because the game did not have a specific release date, GameStop made the decision to remove the game from our system. 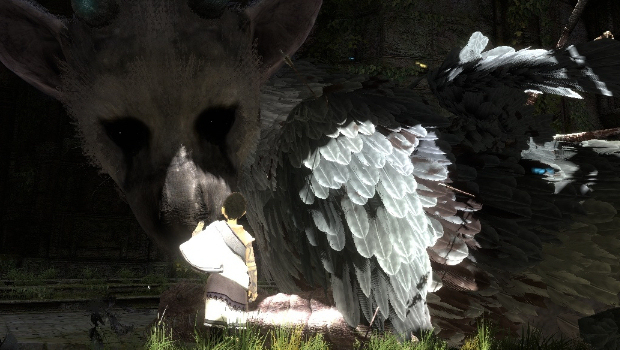 The Last Guardian will be reinstated for pre-order when a firm launch date is known." Down here in the South, we were rocked by hurricane-class winds due to the huge collective sigh of relief from gamers when it turned out GameStop was wrong. I would like the retailer to come fix my windows now, please.